Manley starts 2019 in Abu Dhabi. 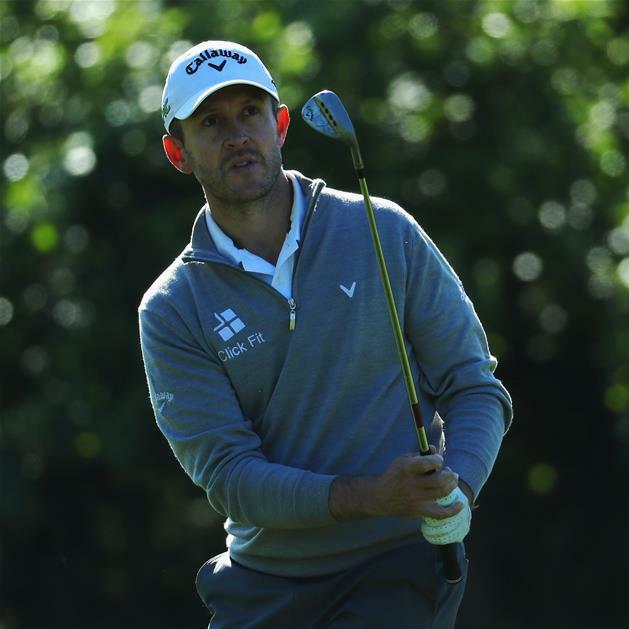 The first event of 2019 on the Race To Dubai for Stuart Manley starts next Wednesday in Abu Dhabi at the HSBC Championship. 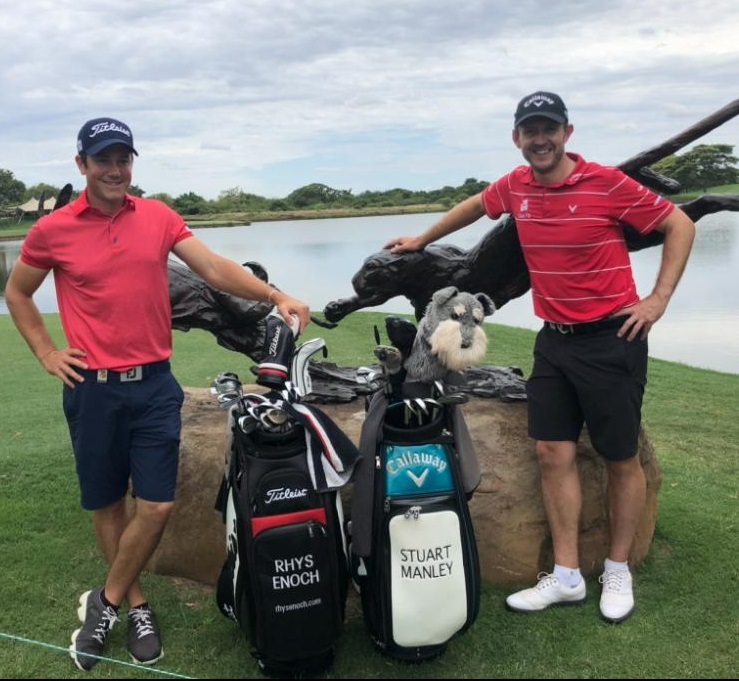 Manley who graduated from the Challenge Tour last season, currently sits 70 on the 2019 Race To Dubai, after the pre Christmas events kicked of the 2019 season in Hong Kong last November. The field is headlined in Abu Dhabi by Brooks Koepka and Dustin Johnson. .
Stuart Manley and Rhys Enoch are both playing this week at Leopard Creek in South Africa in the Alfred Dunhill Championship, which is a co-sanctioned event between the European Tour and the Sunshine Tour, although this event is part of the 2019 season this is the last event of 2018 for both players. The 2019 European Tour season actually started last week in Hong Kong where Aaron Rai successfully secured his maiden tour victory, winning by a single shot from Matt Fitzpatrick. 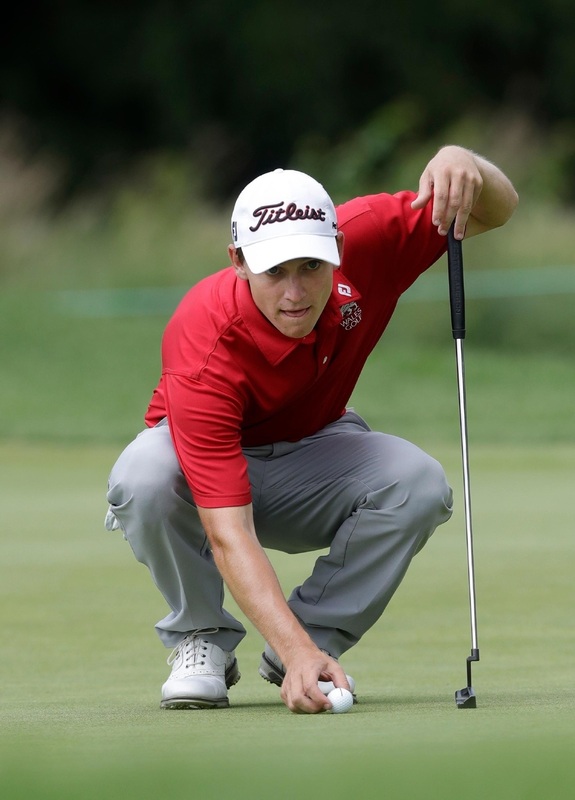 The Tour stages 2 tournaments this week, with the Welsh duo of Oliver Farr and Walton Heath's David Boote playing in the Australian PGA Champoinship at the RACV Royal Vines Resort, Queensland, this event is co-sanctioned with the Australian PGA Tour. 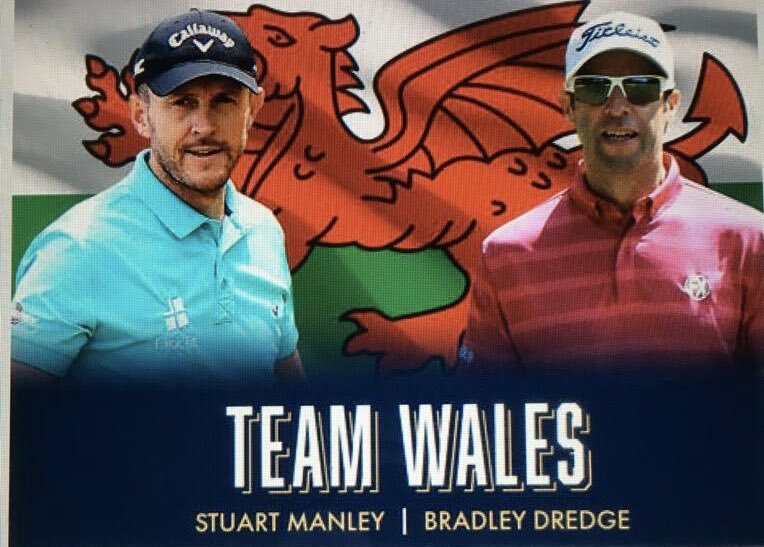 Stuart Manley, who along with Bradley Dredge finished 16th in the World Cup Of Golf in Melbourne moves on to Mauritius for the Afrasia Bank Mauritius Open. Manley succesfully regained his full playing status on the 2019 Euroepan Tour by finishing 9th on the 2018 Challenge Tour, he is joined in Mauritius by Rhys Enoch from Truro Golf Club. This event is a tri-sanctioned event with the Asian Tour and South Africa's Sunshine Tour. 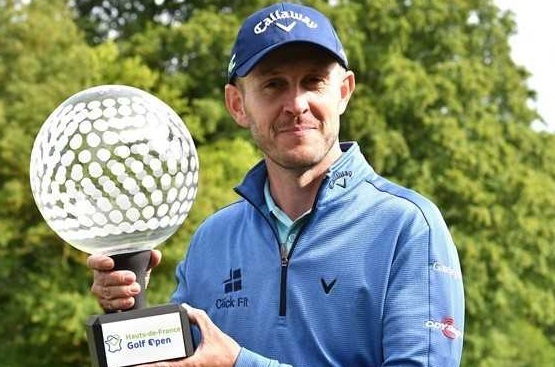 Stuart Manley has finished 9th on the final PGA European Challenge Tour rankings, the top 15 players graduated to the European Tour for the 2019 season, which starts in Hong Kong in 3 weeks time. Manley won the Hauts de France Golf Open in June, along with that victory he also had 6 other top 10 finishes. 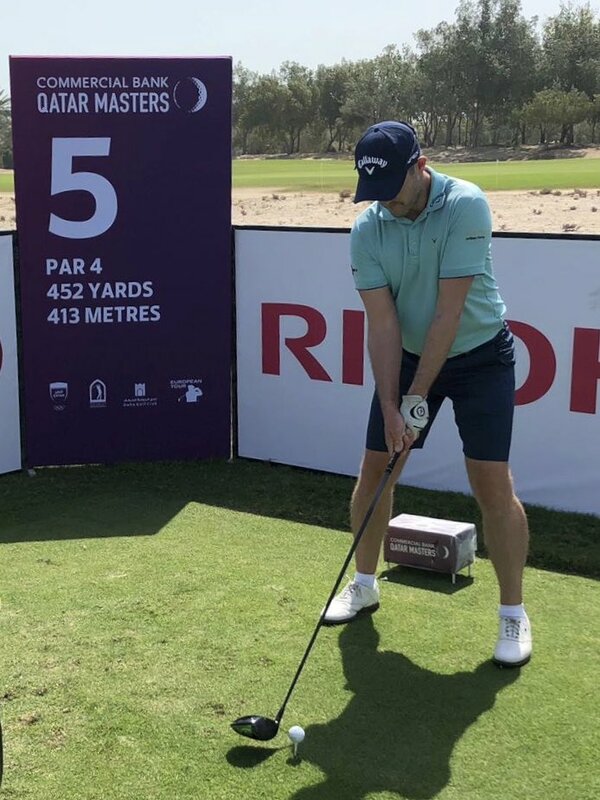 Stuart said after the Challenge Tour Grand Final last week at Ras Al Khaimah finished " I am obviously delighted to have regained my card for 2019, this year I have played consistently through the season, and hopefully I can take this form in to 2019 " Stuart's next event will be in Australia, where he teams up with Bradley Dredge to represent Wales in the World Cup Of Golf. 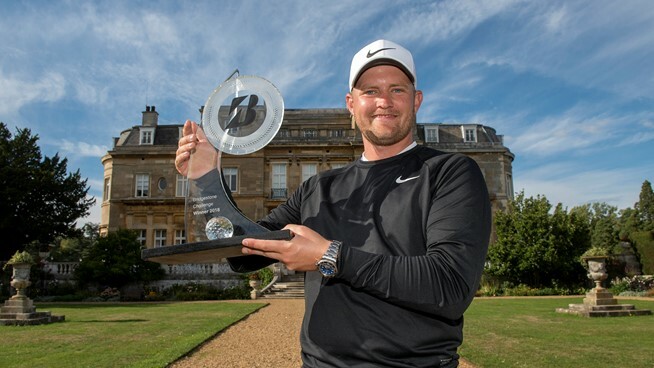 Tom Lewis won the Bridgestone Challenge by 5 shots, full report to follow.